We are proud to announce Krista LaRezza of Montvale is the Bergen Record’s Athlete of the Week. 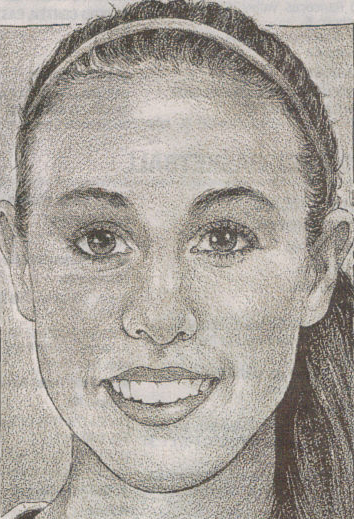 Krista is a Senior at Pascack Hills HS and one of the top players in North Jersey. She has trained with Billy and is also a Hoop Dreamz camp counselor. Way to go Krista!